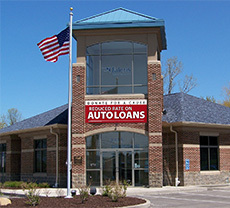 Taleris has one physical location, the Seven Hills, Ohio Service Center. In addition, we belong to a nationwide network of shared Credit Union branches…more than 5,000 across the country. That means, wherever you are, you can find a Credit Union that will service your Taleris account no matter what the sign on the door says. We also participate in atm networks across the country. On this page you will find links to fee-free and reduced fee atms near you. Taleris belongs to the Co-Op network, which gives members access to more than 5,000 shared credit union branches across the country. What can you do at a Shared Branching Location? 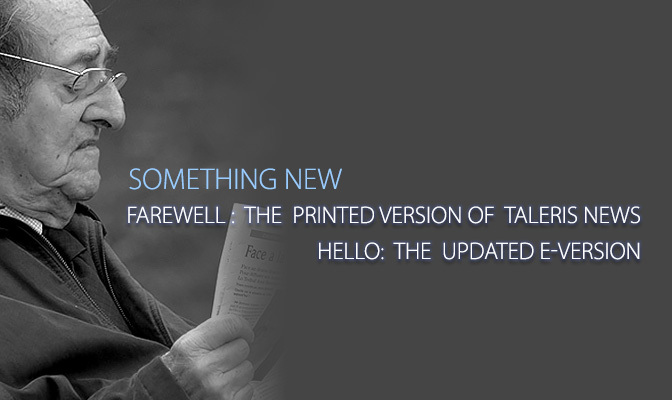 Almost everything you normally do with a teller at a regular Taleris branch. You can make deposits, withdraw money, cash checks, transfer funds, make a loan payment and more. 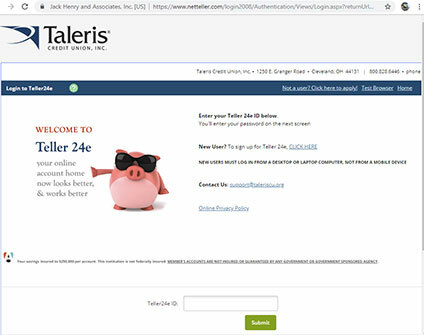 All you need is a photo ID and your Taleris Account Number. To Locate a Shared Branch near you, CLICK HERE. The link will open in a new tab and take you to a site maintained by the Co-Op Network. There’s an app for that… The Co-op Locator Mobile App is available for both iOS and Android phones. It is a combined mobile application for Shared Branches and ATM locations. It will also provide you with mapping, driving directions, ride-share options and more. On your Apple device, head to the App Store and search for Co-op ATM/Shared Branch Locator. For Android users, open up the Play Store and search for Co-op ATM/Shared Branch Locator. To find ATMs and Shared Branch near you with the computer, CLICK HERE. The link will open in a new tab and direct you to a site maintained by the Co-Op network. Along with the Co-op Network, we belong to CU24 and the Alliance networks. These networks give you access to thousands of additional fee-free and reduced fee ATMs all over the country. Please remember, when you use an ATM not owned by Taleris, you may be charged a fee by the ATM operator or any network used and you may be charged a fee for a balance inquiry even if you do not complete a funds transfer. To search for ATMs in your area, click on the logos below. Plus, when you see one of these logos displayed on an ATM, you know that it is part of one of these networks. Each link will open a new window and take you to a site maintained by that individual network. You can also text your location – address, intersection or zip code – to 692667 (MYCOOP) from any mobile phone or call 888 SITE CO-OP to access a voice ATM Locator. Formerly known as Credit Union 24 and Money Pass, CULIANCE now has a new locator search engine. In addition, you can now download the locations of ATMs to your GPS device and your cell phone. Alliance One has a Network of ATMs across the country, including the District of Columbia and Puerto Rico. They also have a downloadable App.